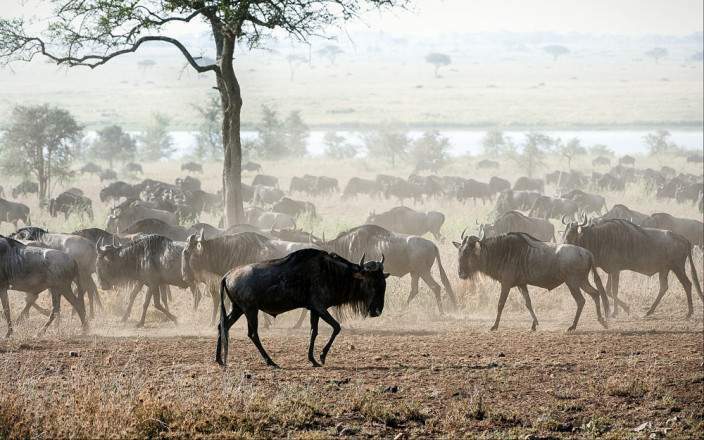 This is 7 days safari with budget /Luxury tented accommodation, the safari covers 4 parks, the famous Masai Mara, Lake Naivasha/Hells gate national park with activities such as cycling among the wild animals, visit of the beautiful gorge tunnels with high towers. 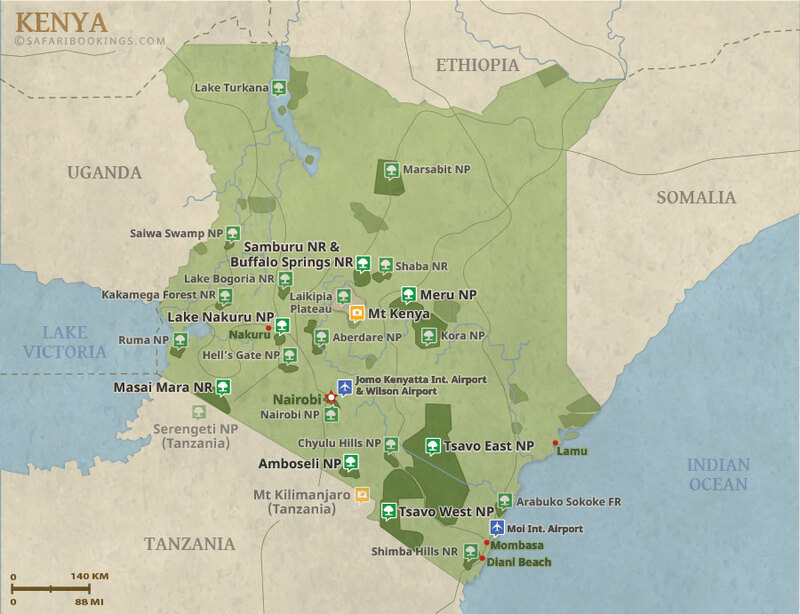 The Lake Nakuru and Amboseli national park as well. 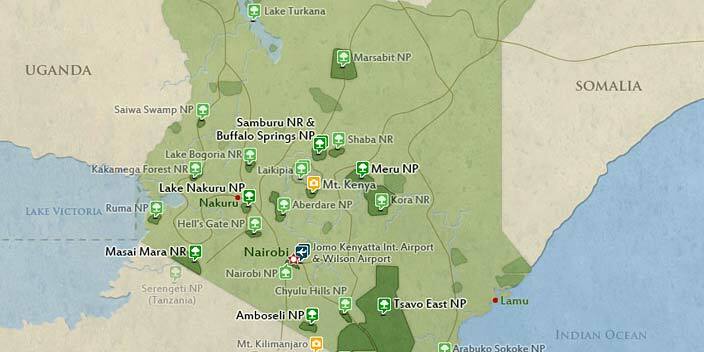 This mid-range tour uses tented camps and hotels. 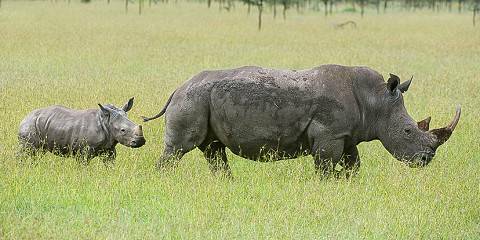 This tour is offered by African Breeze Tours, not SafariBookings.